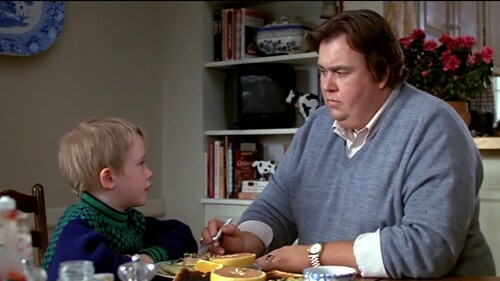 Uncle Buck is one of the greatest movie classics EVER. Yeah, Right! If Dyna-Mole is Buck Russell then I’m Sparatcus!